Kindly note that this is a sponsored press release. Crypto Insider does not necessarily endorse nor take responsibility in any way, shape or form for the statements below. Due diligence is advised. Graft Network is announcing the ICO pre-sale round of its GRF tokens, based on NEM Mosaic, a smart contract token platform. GRAFT is a global open-sourced, blockchain-based, decentralized payment gateway and processing platform that anyone can use. In this platform, the features and capabilities of cryptocurrency as well as a decentralized point of sale are combined. 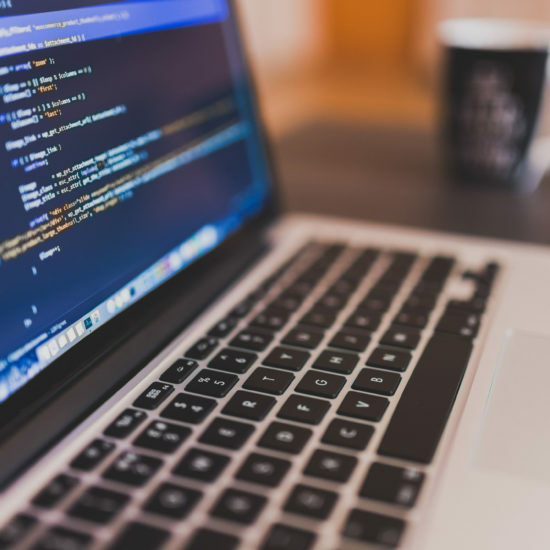 The technology enables both merchants and simple users to handle all money operations using a single credit card for fiat and cryptocurrencies. More details you can find in our white paper. 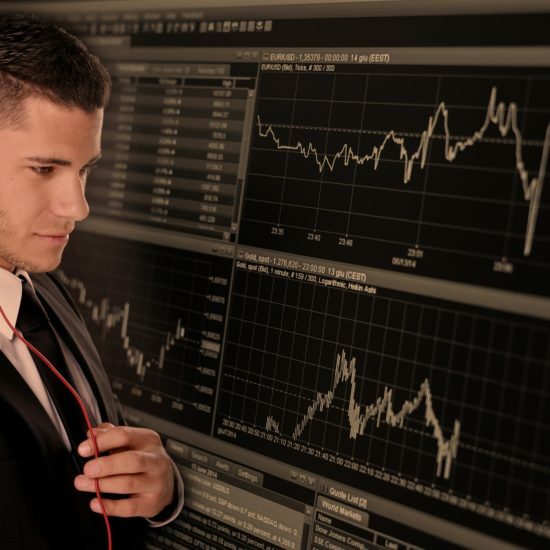 Nowadays, the value of a cryptocurrency in the financial market increased dramatically. According to the statistics, only for the last year, the search term “Bitcoin payment acceptance” enhanced by over 400%. 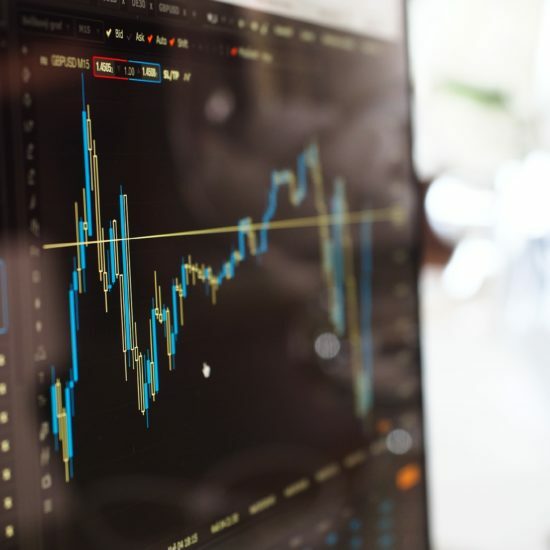 The figure demonstrates that the society is positive-minded regarding cryptocurrency in general. However, its full integration has to be smooth and natural. GRAFT platform is the very milestone in this process. PoW and PoS proof algorithms and CryptoNight hash algorithms, which have proved to be the finest. The ICO pre-sale of GRAFT tokens is already in full swing. 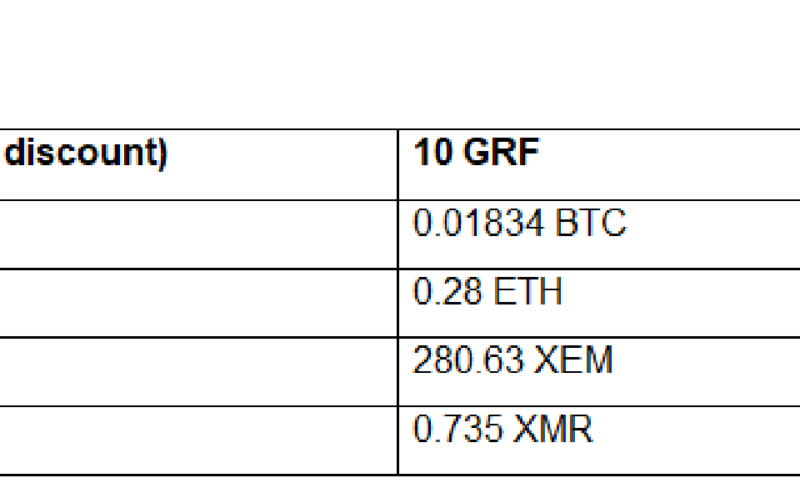 Find the price for GRF tokens in the table below. To get the desired number of tokens, fill in and submit a pre-sale form, and they will be delivered to your NEM wallet. As soon as the pre-sale ends, all purchased tokens will be exchanged 1 to 1 to GRF coins on a live network. For more details about the platform, please see Graft White Paper or/and Frequently Asked Questions.